FORMER Bundaberg NewsMail photographer Nigel Brennan has welcomed the news that Canadian police have charged a man with his 2008 kidnapping. Mr Brennan was held for 15 months in Mogadishu, the capital of Somalia, with Canadian freelance journalist and ex-partner Amanda Lindhout. Mr Brennan's family cut off communication with the Australian Government and hired private contractors to organise a ransom to secure his release in 2009. "Amazing news of the arrest of Ali Omar Ader, AKA Adan the Somali criminal involved in my kidnapping. Finally Justice will be served!" Mr Brennan tweeted. 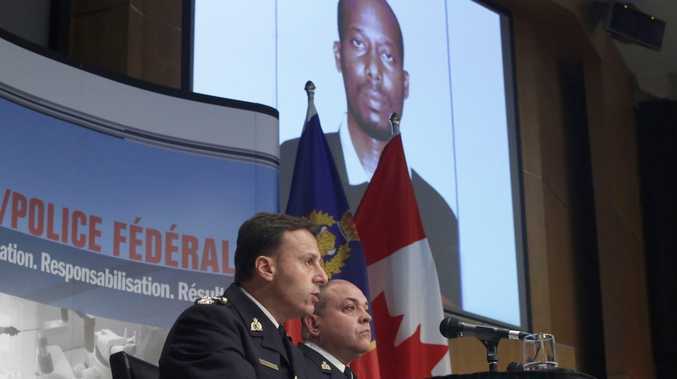 "Incredible work by the Canadian Govt, RCMP & AFP on the arrest of Ali Omar Ader. As it's an ongoing investigation I'm unable 2 talk 2 media". Mr Brennan's father, Geoff, who lives in Bundaberg, told the Sunday Mail his son had memorised the names and passport numbers of his alleged captors, which led to Ader's arrest. In 2011 Mr Brennan urged the Federal Government to implement recommendations put forth in a Senate's report after the inquiry into kidnappings of Australians overseas. At the time Mr Brennan said a lack of communication may have meant he was held captive longer than necessary. He said the Department of Foreign Affairs refused to hand over information to the private contractors his family had hired. "They said it was because of security concerns. 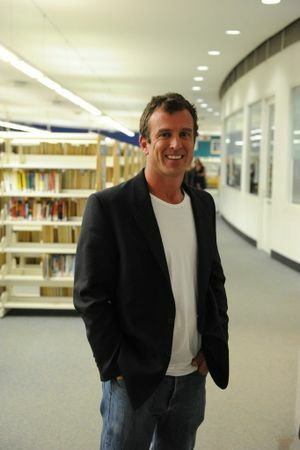 By not having that information it probably prolonged my time held hostage," he said. Mr Brennan now lives in Tasmania.